Beograd, Srbija, 30. 5. – 1. 6. 2019. 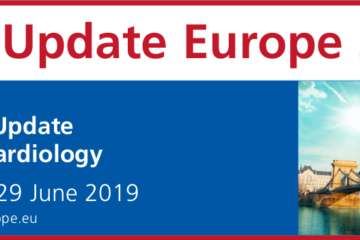 The joint meeting of the 45th Congress of the International Society of Electrocardiology (ISE) and the 18th Congress of the International Society for Holter and Noninvasive Electrocardiology (ISHNE) in conjunction with the 11th Congress of Neurocard (SCNS) will be held on May 30 – June 1, 2019 at Belgrade, Serbia.